So I've met Peter Voelker several times over the last year. And had his mead several times. Each time it has been a bit of a revelation. 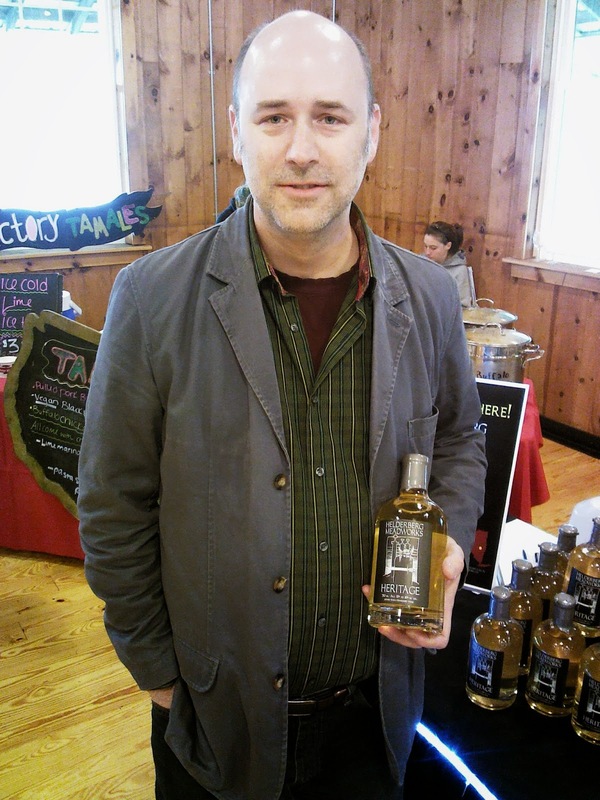 I had occasion to try his mead at the first annual Hudson Berkshire Wine and Food Festival 2013. He had a great weekend and sold a lot of mead. But his mead is not inexpensive, and I was surprised. But I should not have been. Because Peter is very serious about mead. And he's very serious about making good mead. So, I was racing around doing errands, and recently stopped in at Fairview Liquors in Hudson, NY to visit Peter when he cam eup to do a tasting by me. And they had a wonderful sign outside the store that read, Meet The Meadmaker. No that's cool. And of course, so I did. Helderberg Meadworks is one of the newest wineries in the Hudson Valley outside the Capital region. They launched in November 2012. 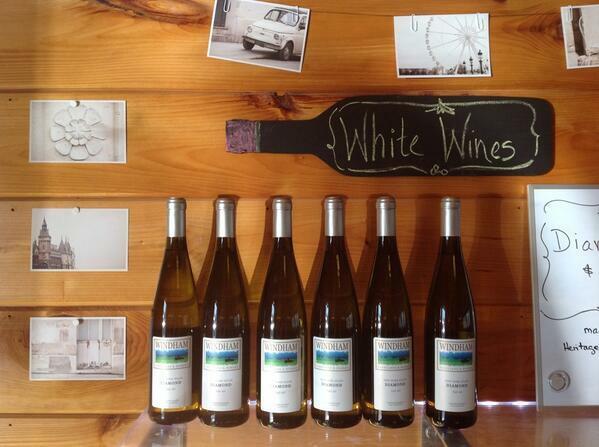 It is located in the Helderberg Mountains where fresh water and local honey are used to create the finest mead. 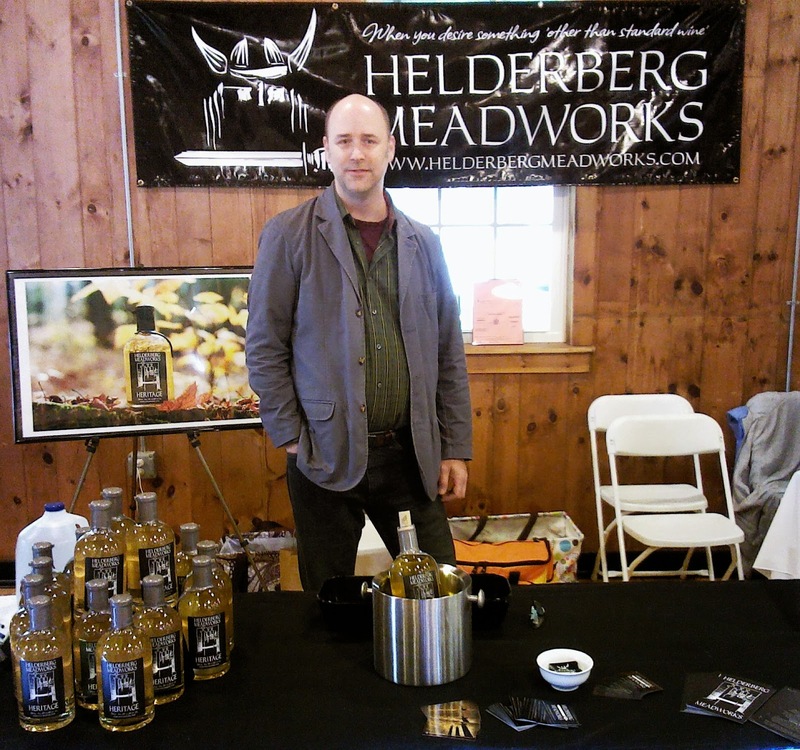 Helderberg Meadworks is one of a precious few “meaderies” in the state who only produce mead. 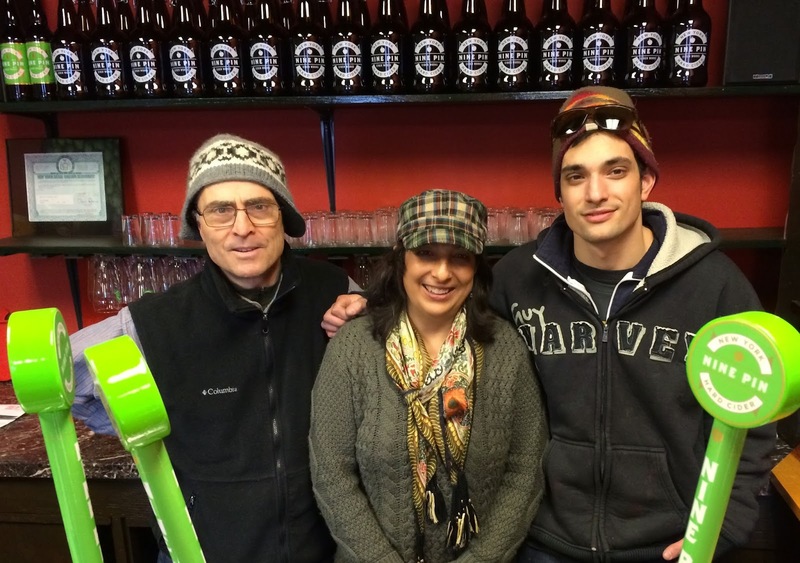 Owner and meadmaker Peter Voelker has been making a variety of meads for many years. In 2010 he decided to open the meadery with his wife Kirsten to share what he considers the best mead in the country. Heritage Mead is a traditional mead made only from the fermentation of local New York State raw honey and oak aged as you would have expected the old Norse to have done. They allow the yeast to ferment naturally, without stopping or altering the process to tailor the flavor. This results in a stronger mead that has a certain rawness to it, while having just enough honey sweetness to smooth and balance the flavor. As oak vessels were used to store beverages many centuries ago, they impart the oak vessel flavor in a modern way. Their philosophy is to create a mead that is as close as possible to mead that may very well have been made hundreds, and even thousands of years ago, while using modern equipment and methods. 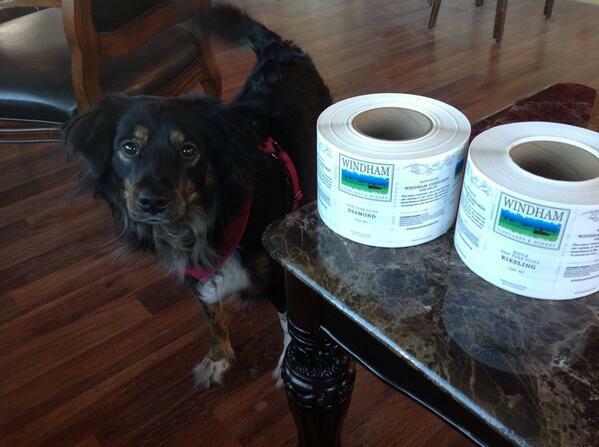 They use minimal sulfites and minimal production handling. This means that each batch is unique. Every harvest of local honey is different, so every batch will taste a bit different. In order to differentiate batches for their customers, they use a different color wax top. That serves as their equivalent of a wine's vintage year. In the past I had tasted and bought the Black Wax Heritage which was from the inaugural batch of Heritage from late 2012! It was on the higher side of the 15% to 16% ABV range with enough honey sweetness to balance the bite. And I did buy a bottle of Platinum Wax Heritage which came out in the spring of 2013. It was extremely smooth and tasty. Loved it! Heritage is the name of their exemplar mead. Heritage ranges from 15% to 16% ABV. This is well above a common wine and mead, which usually ranges from 8% to 12%. It is strong!​ Burgundy Wax Heritage is the "vintage" currently available. According to their website, "The burgundy wax Heritage for autumn 2013 is shaping up to be our most bombastic Heritage yet. The ABV is very high (within the allowable range of course), the oak is more prominent and the honey sweetness is less than the platinum but still pronounced enough so that you taste the pure raw NY honey." The cool thing about Helderberg is it's unabashed brazenness. They make mead. They make it the old fashioned way. It' big, bold, and as fresh and raw as it comes. It's of a place. There's no apologies. And I really, really like it. It absolutely appeals to the wine geek deep within me. The stuff is good. Not too sweet, and the oak aging add a whole different kind of flavor to this elixir. And Peter is a man obsessed. He's one of those guys who has turned a small beverage into an art. According to Peter, "I've been asked many times what Heritage tastes like.​ ​It can probably be best described as a golden, oaked honey port. Even a little sherry-like. It still has some rawness to it, since I have not read in any of my studies that the Vikings had wine cellars to condition their mead or chemicals that some modern wineries use to stop fermentation." Peter has said that one of the most interesting things about his mead is that people approach it more like scotch or bourbon. They like it in a glass with some ice. I prefer it this way as well. Of course, it goes well with a hearty meal or even hot with mulling spices on a cold winter day. Another label Helderberg makes is Apple Mead. In their efforts to remain local with their roots, what better way to herald "apple country" than to produce an Apple Mead (cyser, for those curious about the technical term). This seasonal mead begins life with the same amazing raw NY honey that is used to craft Heritage. According to Peter, "We then had Indian Ladder Farms press a custom blend of apples for us exclusively for this mead. We have decided to leave it cloudy because when you clarify it, you remove much of the character that is brought to the mead from the apples themselves." This was absolutely my favorite. Hands down. The cloudy part did not bother me a all. The taste was fresh baked apple with some honey and a hint of alcohol. Fantastic! I absolutely fell in love with it. One of my new favorite drinks instantly!! !Did I say I loved it? So, I owe Peter an apology. I should have written this at least 6 months ago! I hope apology is accepted. Also, I owe my friends an apology. I should have recommended it to them more than 6 months ago...and they might have been drinking it sooner. Albany Cidery Opens This Weekend!!!! Nine Pin Cider Works is a New York craft cider company producing hard cider from 100% Capital District and Hudson Valley apples. It is the first farm cidery under the newly revised laws enacted by Gov. Cuomo. I must admit, I am very much behind the times. The Albany Times-Union, The Saratogian, All Over Albany, The Beer Nut, and several other Albany and Hudson Valley blogs have been well ahead of me in trumpeting this new endeavor! But I am caught up now! Just this past Sunday, me and family went to meet Sonya del Peral whom my family and I have known professionally for many years. She is one of the most experienced trademark attorneys in the Albany area. She, her husband, and her son, Alejandro, who is the owner and cidermaker, were there preparing their new tasting room for their inaugural opening this coming weekend. In 2013 Alejandro del Peral perfected his own cider blend, winning a gold medal at the Great Lakes International Cider & Perry Competition. His winning, noncommercial cider is called Catskill Thunder. Alejandro makes sure that all his apples are local. He works with such capital region orchards as Samascott Orchards in Kinderhook, Lndsey's Idyllwood Orchard in Rexford, and Indian Ladder Farms in Altamont. Under the new law, cideries like Nine Pin are able to operate a tasting room where they are able to sell their product by the pint, enabling them to more immediately reap financial rewards. This fact was a significant draw for the del Peral family as they chose to apply for the new license. "The cider-making process represents the incredible spirit of where the apples are grown. New York State's climate gives apple producers an outstanding environment to grow great apples for cider making. It's an incredible honor to become the state's first licensed cidery here in Downtown Albany under the new Farm Cideries Law. We applaud Governor Cuomo for his dedication to making New York open to business to hard cider producers such as Nine Pin," said Alejandro. Governor Andrew M. Cuomo himself announced that Nine Pin Cider Works, a New York craft cider company producing hard cider from Capital District and Hudson Valley apples, had just become the first licensed farm cidery in New York State. In October 2013, Governor Cuomo had signed legislation establishing a new license for farm cideries to increase opportunities for this growing agricultural industry. The new legislation went into effect on January 15. Nine Pin Cider Works applied on January 21, and the license was approved by the State Liquor Authority (SLA) just 22 days later. The cider business in New York state, around the country, and around the world, has been exploding. Since 2011, the number of hard cider producers in New York has risen 360 percent, from five to 23 producers. And certainly, the Hudson Valley has produced some of the bet on the East Coast, and indeed, in the country. "Upon entering the fermentation space, it’s impossible not to grasp Alejandro’s vision: totes, full of conditioning hard cider, 20,000 gallons in all, line the floor from end to end. This represents Nine Pin’s entire output for the year...." wrote Beer Nut author/editor Greg Back of the Albany Times-Union. “We had to purchase the apples well in advance of the first hard cider sale. All of the money for the space, the equipment, the manpower, all had to be spent knowing that revenue may still be months or years away.” Alejando told Beer Nut author/editor Greg Back of the Albany Times-Union. Nine pin Cider Works is already a credit to the region. These people are very serious about starting up a cider business. It's already a 20,000 gallon operation. They have distribution already set up, and they are ready to go! They've been tasting their product for some key places, and seem to be ready to explode! Oh, so how was the cider? Fantastic! The color is a light, light golden color. Lot's of sparkling tiny bubbles. The nose is a big whiff of apple. And the taste is a big green/macintosh apple. Just a small hint of sweetness, but enough acidity to balance it out. Incredibly refreshing. You can drink this all day long!!! The tasting room will carry a dry cider as well as non-alcoholic sparkling cider (for kids or for those who don't imbibe), and a seasonal on tap! You can buy bottles or growlers at the bar! They are opening this Friday, along a stretch of the newest and coolest bars and saloons on Broadway that is one of the hippest stretches in town. Friday and Saturdays will be killer, especially with their extended hours. A great new addition to the Hudson Valley!!! Michael Kaiser of WineAmerica will be hosting a California, Virginia, and New York wine tasting for Members of Congress and/or Chiefs of Staff at the Longworth House Office Building February 27th, 2014. This is an incredible event that signifies the emergence of east coast wines. The event will feature sparkling wines and white wines from the three regions as well as seafood from the east coast, Pacific, and Gulf Coast. An impressive line-up and a fantastic idea! There is a rebirth going on in Greene County, New York. 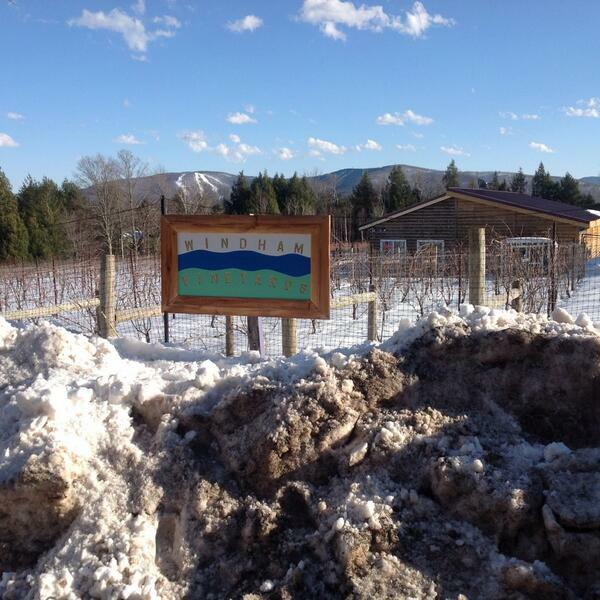 It is the rebirth of Windham Vineyards in Ashland, NY! It's the story of Doug Estadt and his wife and the rebuilding of a brand and a vineyard and a winery. And it's very, very exciting! 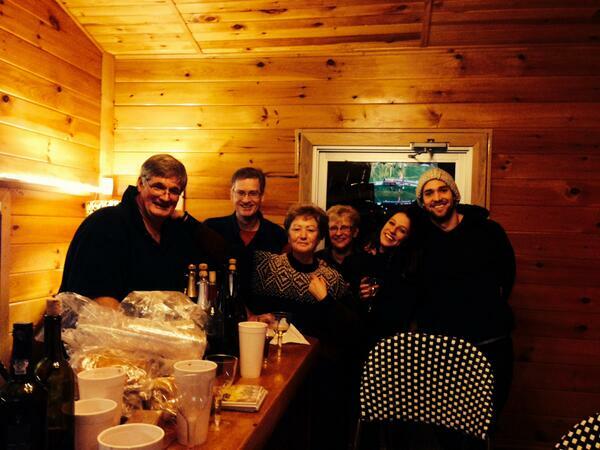 Windham Vineyards was founded by James Batemen and his wife Valerie in 2002 near the popular ski resort of the same name in Greene County, New York. A little while ago James became the National Sales Manager at Flextank, and the Batemans eventually sold their vineyard. 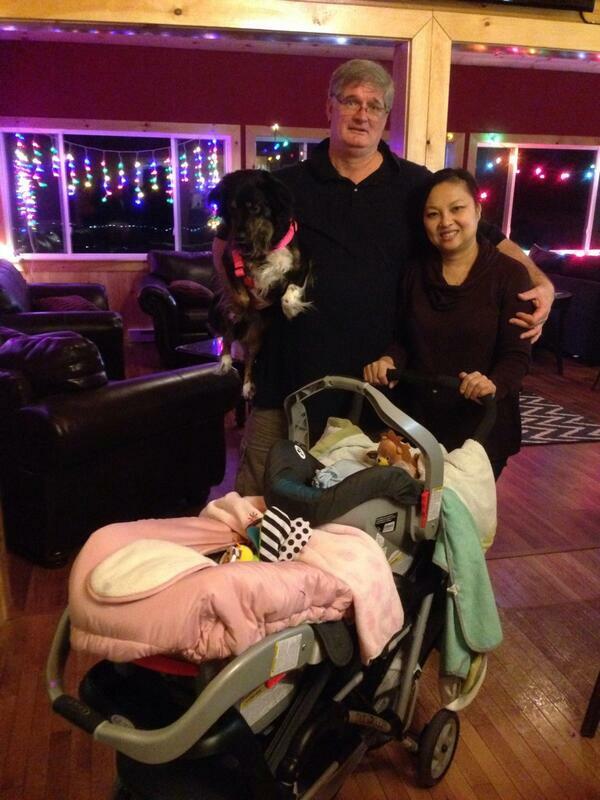 The new owner is Doug Estadt and his wife. Estadt is a larger than life character. A former college linebacker, who played in California, Doug is a big dude. And there's not a friendlier or more out going fellow. He's a hale and hardy type. And obviously a lot smarter than me! Estadt is a successful Wall Streeter, who founded Wall Street Webcasting in 2001. He sold that business in 2012. Estadt is a well-regarded investor whose counsel is often sought. He has been a guest on MSN and other business media outlets. He is currently Founder /Managing General Partner of Pennwall Capital, a private investment firm. The winery had been closed in the absence of the Batemans, but is now opened again! The tasting room is now reopened Monday - Sunday 1-7ish. Estadt has come up with a new logo, and a new vineyard sign has been erected. The jovial Estadt will welcome you to the revamped tasting room, now complete with a large screen television. These efforts have already paid off handsomely, with skiers this winter dropping by aplenty. 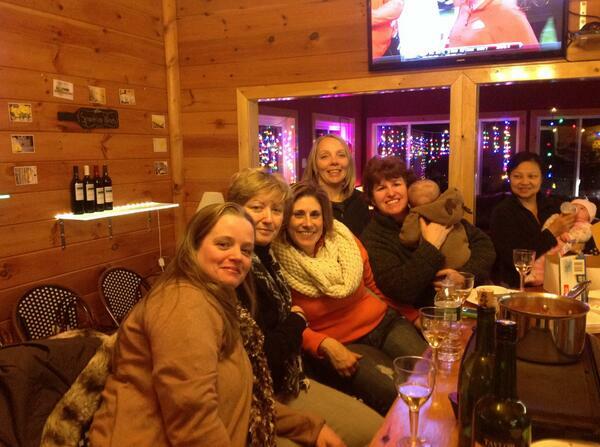 It's a great thing for the Hudson Valley wine scene and for wine lovers in general! Estadt has completely reworked his vineyard, bringing it back to life, improving the grounds, adding outbuildings, creating new additions to the building, and installing all new equipment - tanks, presses, bottling machinery, and everything else. They even built a new septic system. You've gotta have a lot of respect for Doug. Sometimes it's harder to revive or restart an older winery than it is to start a new one. Regardless, it takes immense hours of time and commitment! 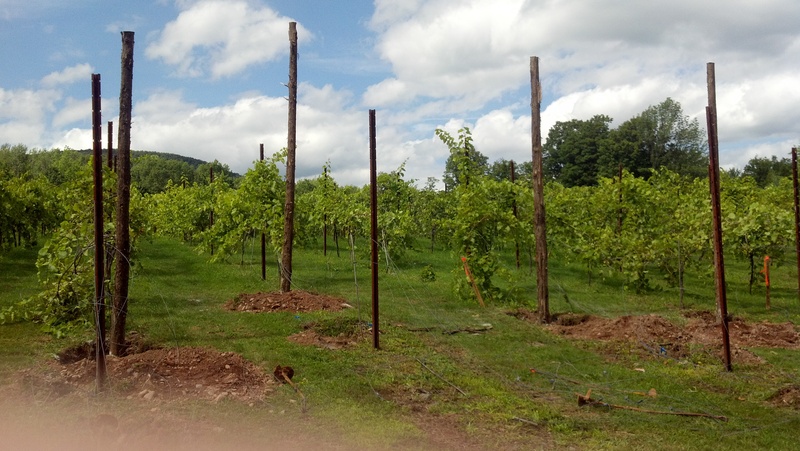 Windham Vineyards produces small batches of hand-crafted fine wines. New labels and a new line up are now available, including Cabernet Franc, Riesling, and Diamond. He' also looking to add three or four sparkling wines soon, and hopes to offer about a dozen wines in the future. Doug has also been traveling through out the valley and the state, attending seminars, workshops, tasting at the various wineries, learning the best practices of vineyard management and winery production, and in general finding and making friends in the valley and the state in order to make the best wine possible. He's committed to quality and consistency. Estadt's enthusiasm is infectious, and the early results are incredibly positive. 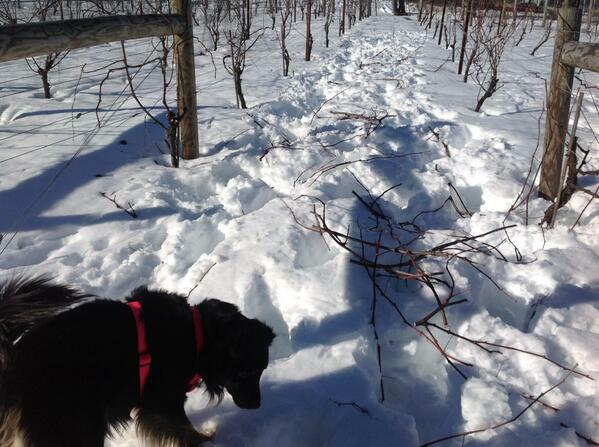 Doug posts regularly onhttps://www.rebelmouse.com/windhamvaw/ recently taking pictures of his early season pruning just this past February 22, 2014, when he posted a photo of his dog, Pijou, who kept him company while he was pruning in an easy foot or so of snow. 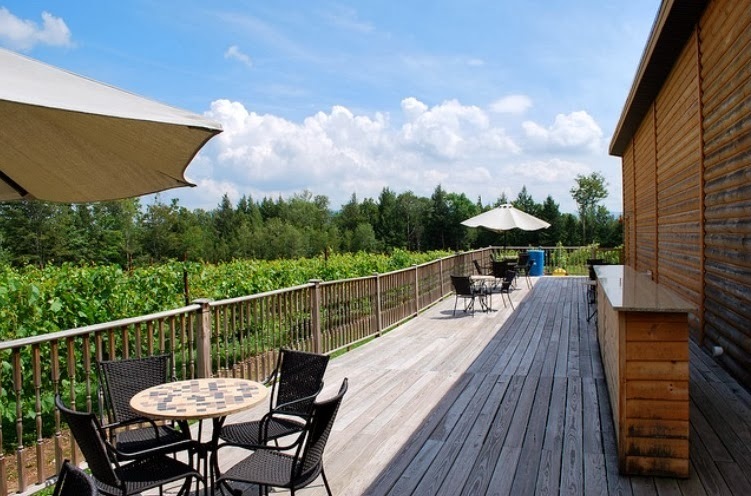 Windham Vineyards is a picture perfect mountaintop vineyard and micro-winery open year round, which incorporates the outdoor vineyard deck bar with views of their large vineyard. Along with other tasting room renovations, this winery is a great place to visit, especially during the ski season or any time of year! 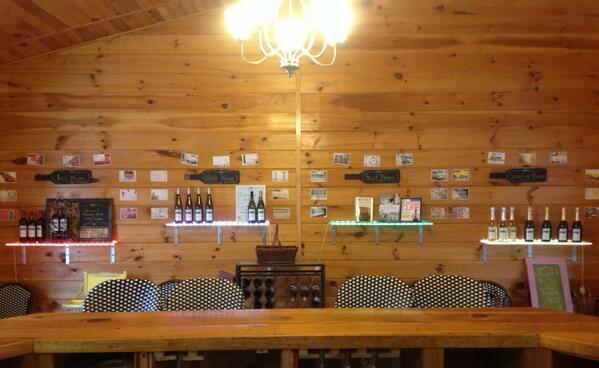 Area residents can now find Windham Vineyards wines in all the towns near the winery. Check our Doug's page for posts on participating retailers. 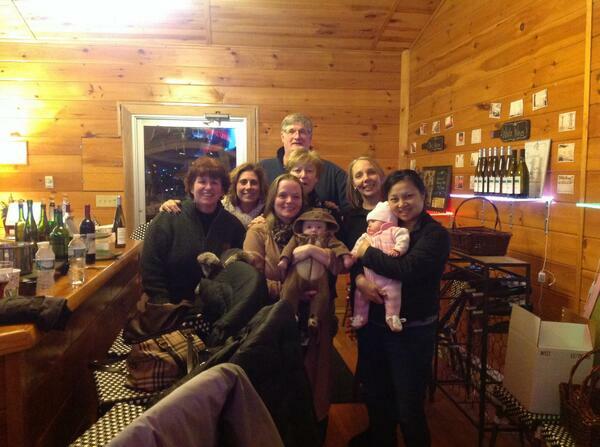 Head on over to see them at the tasting room and deck bar this spring, summer, and fall! We're expecting big things from Doug! A great addition to the Hudson Valley! 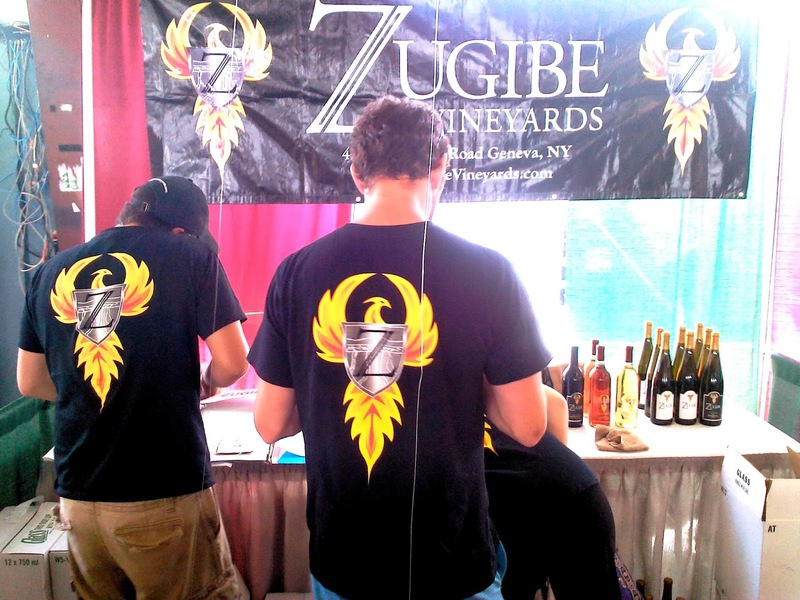 In June of 2005, on the banks of Seneca Lake, Zugibe Vineyards began as 23 acres of vinifera wine grapes. Since then, it has grown to 40 acres, comprised of 11 different varietals, including Riesling, Cabernet Franc, Cabernet Sauvignon, Pinot Noir, Gewurztraminer, Pinot Gris, Chardonnay, Merlot, Lemberger, Sauvignon Blanc and Gruner Veltliner. While I was at the Finger Lakes Wine Festival 2013, I tasted several of their wines which I liked quite a bit. I tried only the black label wines, which are their higher-end label. I found a trio of wines I really liked. 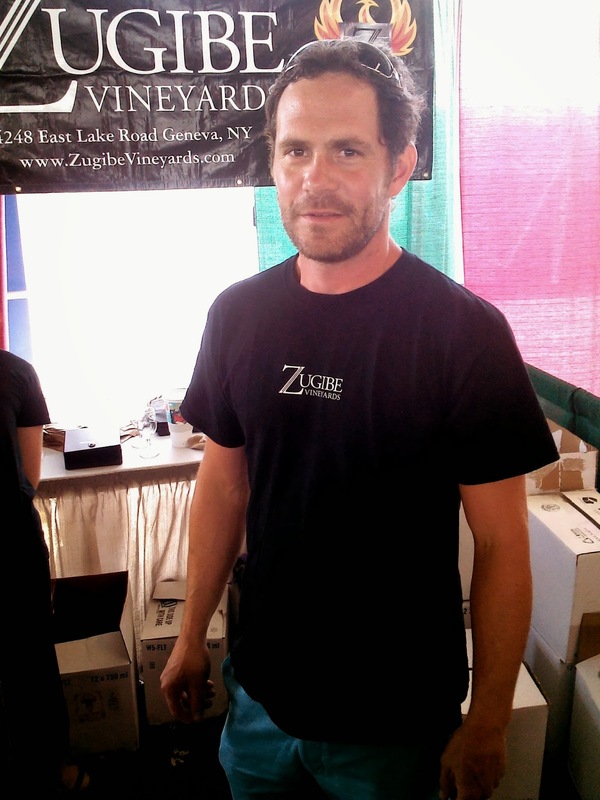 My favorite white of theirs was an easy choice - the Zugibe Finger Lakes Dry Riesling 2010. The wine showed a big, beautiful nose of bright green apple, coupled with citrus overtones of orange, lemon and grapefruit. There were also some nice floral notes as well. The wine was light, bright, had a nice mineral quality about it, and had a wonderful zippy finish. Refreshing. I love dry Rieslings, and this one was excellent! This wine is a celebration of four generations of Freds each with his own distinctive personality and together were an amazing sight to behold. The grapes that make this premium blend are Cabernet Franc, Cabernet Sauvignon, Merlot and Lemberger. A lovely, medium-bodied red, with a nice bright ruby color, with pretty bright red fruit up front - bright cherries and raspberies, and a hint of red cassis, and some spice. Nice balance with good tannins. A lovely, dry red wine perfect for food. A lovely wine! 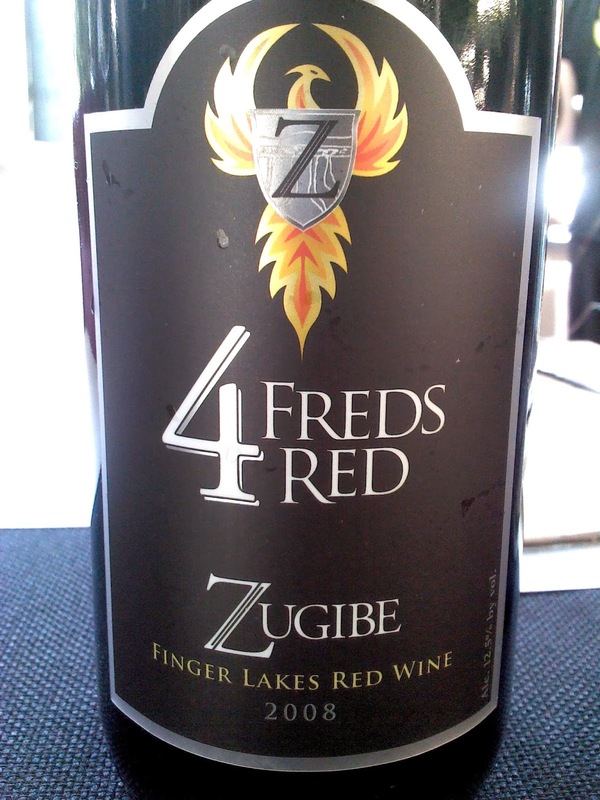 What I really loved was the Zugibe Finger Lakes Cabernet Franc 2010. It was fantastic!!! A gorgeous, ruby colored red wine, with a huge whiff of raspberries and cassis. The fruit lasted a long, long time on the palate, and the acidity helped carry it beautifully. But there were some nice, soft tannins as well. It was a very well balanced dry red wine. A medium-bodied wine, with great complexity. More light than it was dark. A beautiful, Burgundian-styled Cab Franc. Lovely!!! Some nice wines from Zugibe. Located in a 200-year-old barn on land once owned by Aaron Burr, Palaia Vineyards is right in the middle of a richly historic area of the Hudson Valley. History is a main theme in all the operations here, from our land to our labels, which feature different photos of our relatives on each variety. Joe an Jan Palaggi purchased the land in 2000 and began restoring the barn and converting it to a winery and tasting room. It has expanded since then to include the “Treehouse” and the “Sweet Clover Room” for music and private parties. The vines were planted in 2001 and they now have 10 acres of vineyard within view of the picnic grove and outside stage. They grow Cabernet Franc, Lemberger, Traminette, Seyval Blanc and Pinot Noir. In addition to what they grow here, they use New York State Grapes to produce a variety of other award winning wines from dry to sweet. I am a big fan of Palaia Vineyards.﻿ Jan and Joe Palaggi, together with Operations Manager, Craig Cowton, make wines of great intensity and beauty. Their whites are confident and varied. Their reds are of a Burgundian or Italian-styled inspiration - nice fruit and very good acidity. Great food wines. Palaia Vineyards Cabernet Franc 2008 is a beautifully balanced red, with bright cherries and black cherries, with a hint of plum, and a finish of black pepper. Light-to-medium bodied. A beautifully balanced wine, like a fine Loire red or light Italian. Fabulous!!!!!!! 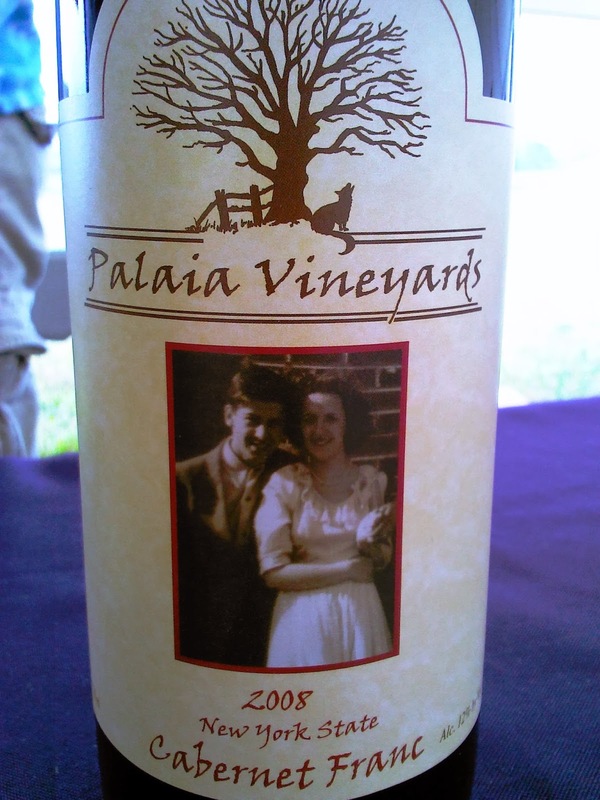 Palaia Vineyards Merlot 2007 is classic Palaia. This is a light-to-medium bodied wine of unique beauty - a lovely claret - a garnet colored wine with intense fruit up front. Bright and dark raspberries, spice, vanilla, and a hint of graphite and minerality. Nice acidity and low tannins makes this an easy wine to drink, and an exceptional food wine. Delicate and gorgeous. 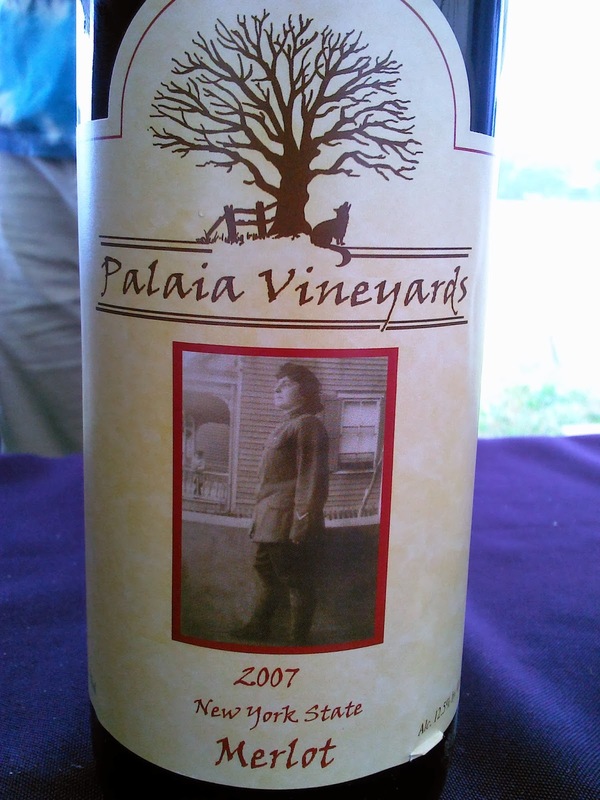 Palaia continues to be one of my favorite red producers in the Hudson Valley!